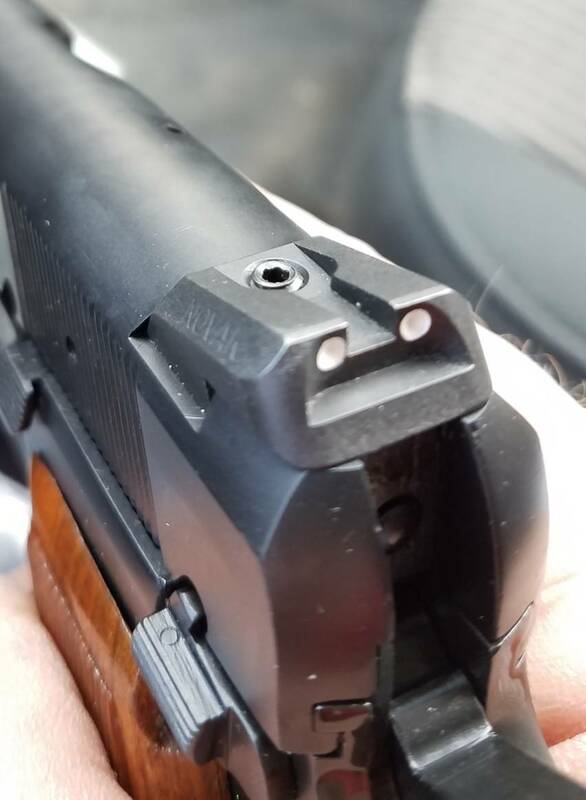 Discussion in 'Browning Hi Power Handgun' started by Tokarev, Mar 31, 2019. 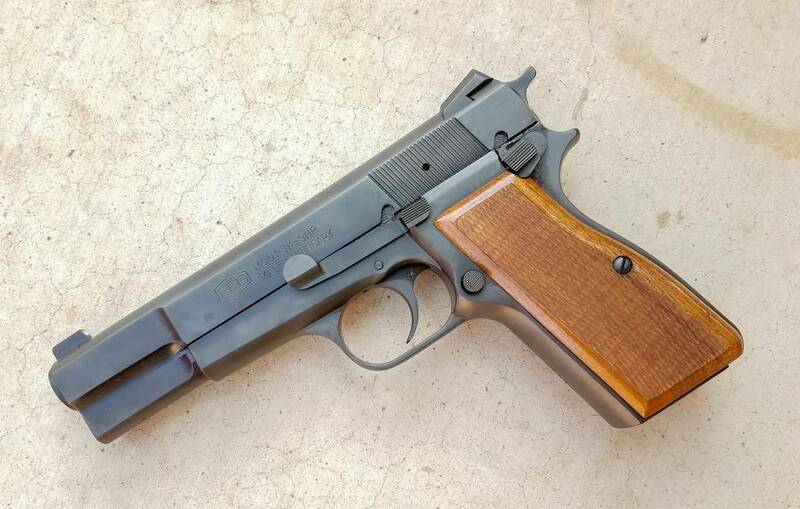 While not a true Browning Hi Power, I thought I'd post this in the Browning thread to showcase Don's work. 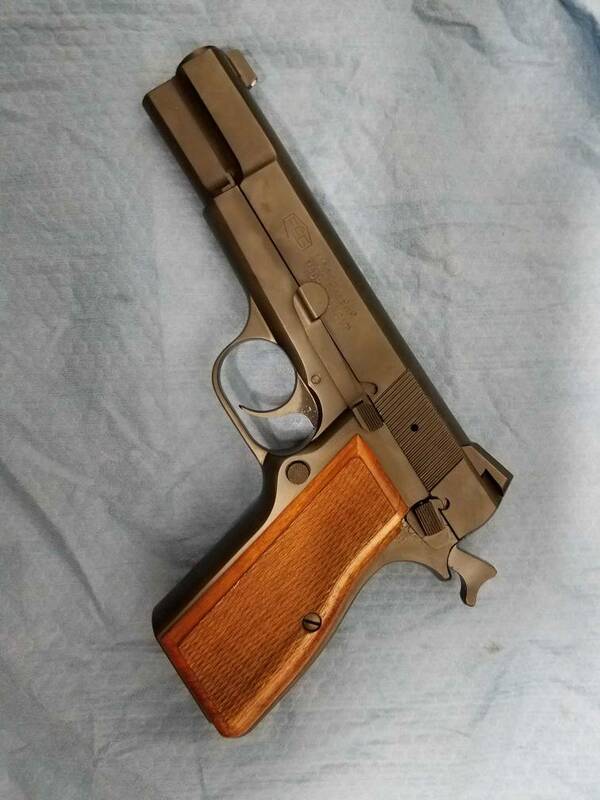 This pistol started life as a used but mostly unmodified PJK-9HP. 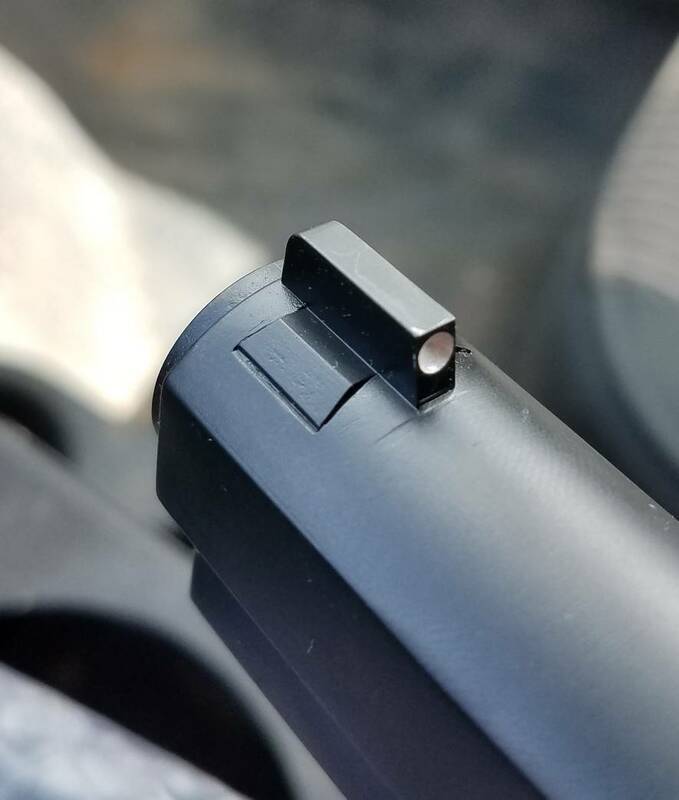 I sent it to The Action Works to have the feedramp polished, sear engagement cleaned up, new sights installed and a matte refinish.